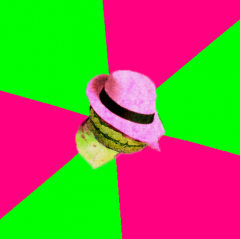 Putting a Big Ol’ Bow on 2016 in Second Life! The Second Life Team has been busy shipping lots of updates ( big, small, and medium) to the Residents of Second Life. These last few months alone, we’ve burned the midnight oil to get a ton of things showtime ready - and we thought the end of the year was a good time to recap just some of the highlights from Q4. 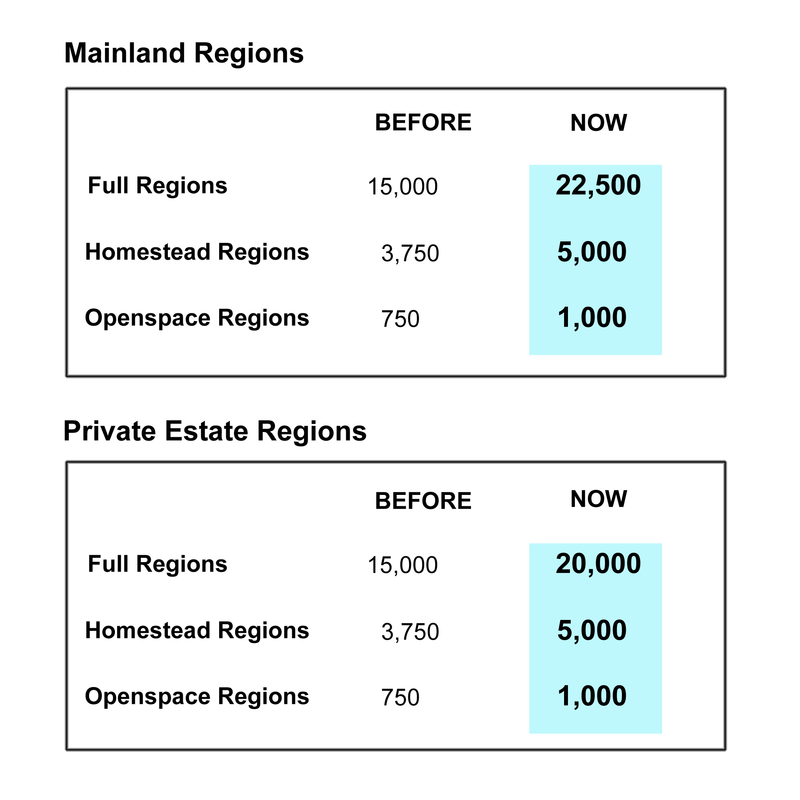 Raising the Land Impact allowance for Mainland and Private Regions allows you to do more with your virtual space! If you’re creating, building, or re-decorating, more Land Impact means more fun! We are excited to see the ways these new Land Impact increases are sparking creativity and ingenuity with Residents all over the Grid. The new option to upgrade to 30,000 Land Impact Limit has been extremely popular as well. We're happy to see so much interest - just in time for some seasonal decorating! The SL team has been, as always, plugging away on keeping the plates spinning. Each Maintenance Viewer, Web, and Server release contains multiple fixes that include performance improvements, bugfixes, crash fixes, and tons of small feature work. Unglamorous on its own, this work is what keeps Second Life humming along and this work is our most responsive branch - we often take small feature requests and get them out to Residents in a matter of weeks. Horizons - Residents are having a great time playing through the Horizons experience and carving out their own piece of the Horizons community as well! 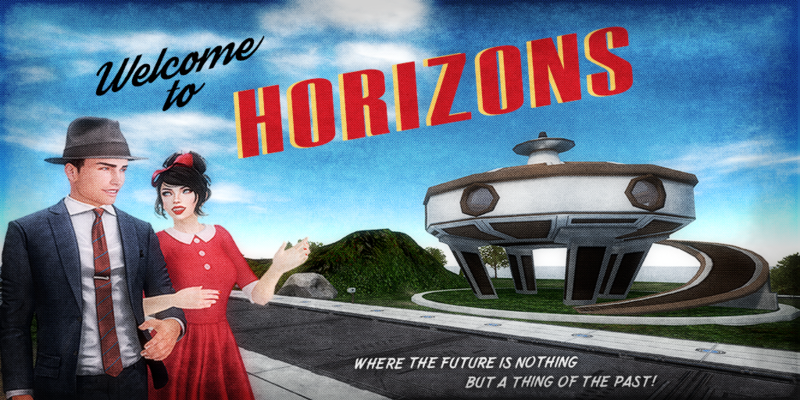 It’s sci-fi retro fun, and something we were delighted to launch publicly. If you want to scan current listings you can do so by visiting the auctions page. More parcels will be auctioned out soon! 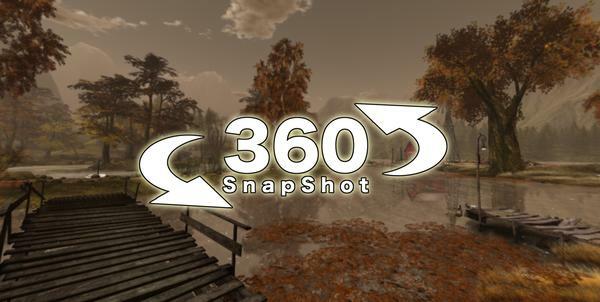 360 snapshots is in Project Viewer stage. Dramatic new fully panoramic views of Second Life for social media, blogging, and whatever you can imagine are now possible! We are looking forward to getting that out in the main Viewer soon. Well, by now you’ve heard the news. It’s done! 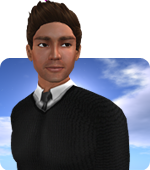 By far the most significant change to the Second Life avatar in a long time, this is already empowering users to create fantastic new avatars, animations and accessories. Bento heads, hands, and much more to come from our super innovative creators. One of the most exciting parts is to see what the creator communities dream up for Bento! There’s a Knowledge Base article about the enhanced skeleton for those creators who want to find out more, and a quick search for “bento” on the Marketplace shows work is already being created that utilizes the new feature. We've resurrected and modernized our technology for enabling communities and educational institutions in Second Life to build their own account creation and user introduction gateways. A number of new gateways are ready to open, with more joining soon. Keep an eye on this blog for more information about the application process and the program - coming soon! 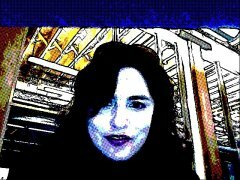 A major update of the infrastructure for secondlife.com brings improvements in security and maintainability. This was a long labour of love and all of the teams who worked on it performed miracles of concentration and cooperation to get it done. It may not be a very visible change, but it was a huge undertaking and we are happy to have it implemented site wide. 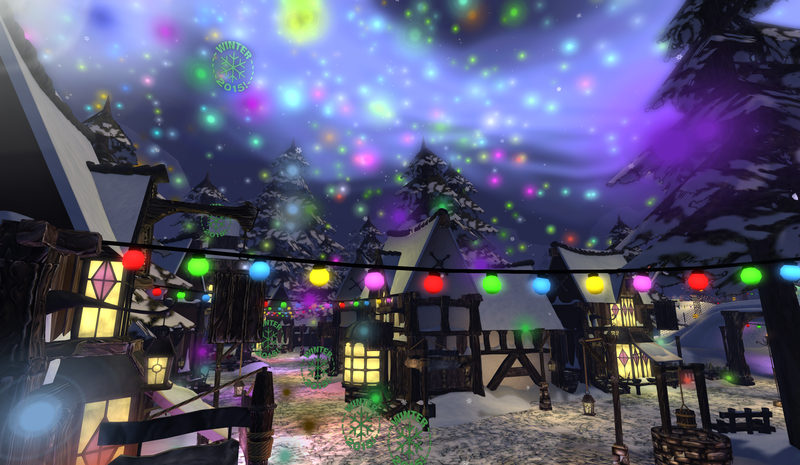 Halloween is a special time of the year in Second Life. It’s a graveyard smash to join in the fun with a get-together that travels around the Grid, sharing our costumes and good times with others. Add costumes and dancing to the mix to kick things up a notch and you have a full on party! We certainly loved seeing everyone in their Halloween best. We gathered some of the finest in spooky items from a variety of Merchants and had them set up shop for your one stop Halloween shopping. It really brought the spirit of Halloween to the misty little village. This year, we once again joined forces with some of the top-selling Merchants on the Marketplace to bring you wonderful holiday deals - up to 70% off - in the 12 Days of Savings Sale. Residents and Lindens took to the Snowball Fight Arena once more for an epic battle of snow-flinging, ice-slinging action. There’s lots of sparing of wits, words, and especially winter snow! Before the aforementioned battle of snowballs, we all took a nice peaceful crawl across four beautifully decorated winter regions. Chatted, plotted our snowball strategies, and enjoyed one another's company while listening to holiday music. It’s always nice to gather with friends and have a good time. Your winter should include a trip to this amazingly whimsical and beautiful region put together especially for the holidays. True to its name, this is a spectacular spot to visit when you have some time to play in the snow, ride the Ferris Wheel, hit the hills on a sled, and get some snowball fighting in. We look forward to bringing you much more in the coming year - some of which is already well underway - and we’ll continue to share news with you on our blog as even more exciting things develop! Previous entry Gifts from Blueberry at the Jolly Holiday Crawl & Snowball Showdown!